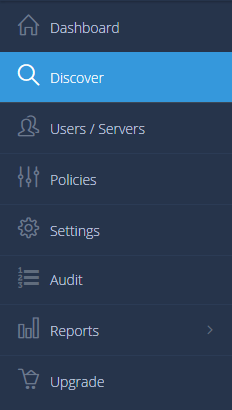 How can I share files and folders from my BigMIND? /BigMIND /Files sharing /How can I share files and folders from my BigMIND? If data is saved to Hot Storage, you can share anything. However, if data is saved to Cold Storage, you can only share media files. 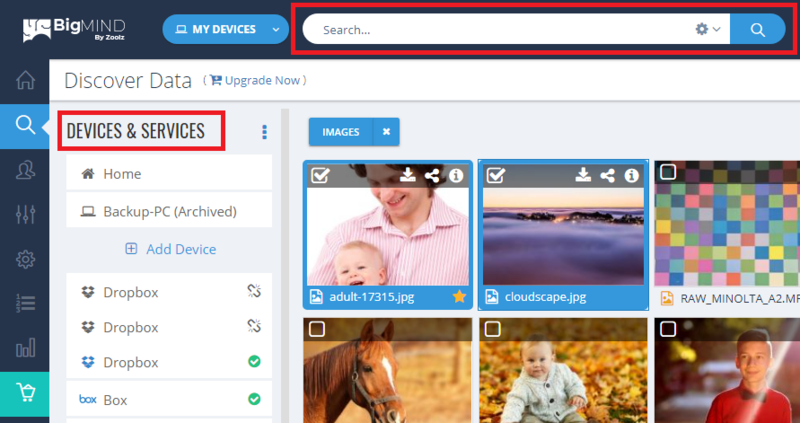 Search for the files/folders you want to share using the Search option, or click on the device/service name which has the files/folders you want to share and browse to select the data. Mark the files/folders that you want to share. Click on the Share icon under your name. Users: Type the name(s) of the user(s) you want to share the data with, if they are already added as users under your BigMIND account, or type the email address(es) of the person (people) you want to share the data with. BigMIND will send an email to the selected user(s), with the shared file names and a link leading to a BigMIND page where the recipient(s) can view the shared files/folders. Link: Click the Activate Link button, then copy the link and send it to anyone you want to share the files/folders with. Enable password: To set a password on the shared files (The password is required before the view or the download of the data). Send me download notification: An email will be sent to the email address the account is linked to whenever the files are downloaded with the timestamp (date and time) of the download time. Expire on: To set an expiry date that the files will not be shared after it. Files in the Cold Storage cannot be shared except for Videos, Audios and Images. For more information about the formats supported to be shared please check this article.